Ottawa, Ont. and El Segundo, California; June, 2015 - Pelyco Systems, the leading provider of web-based, collaborative supply chain/logistics visibility and spreadsheet management solutions, today announced that ZICO Beverages LLC, manufacturer of ZICO™ Pure Premium Coconut Water, and member of the Coca-Cola Company, has implemented Pelyco’s SmartSpreadSheet application and KPI Dashboard as their companywide supply chain management planning solution. 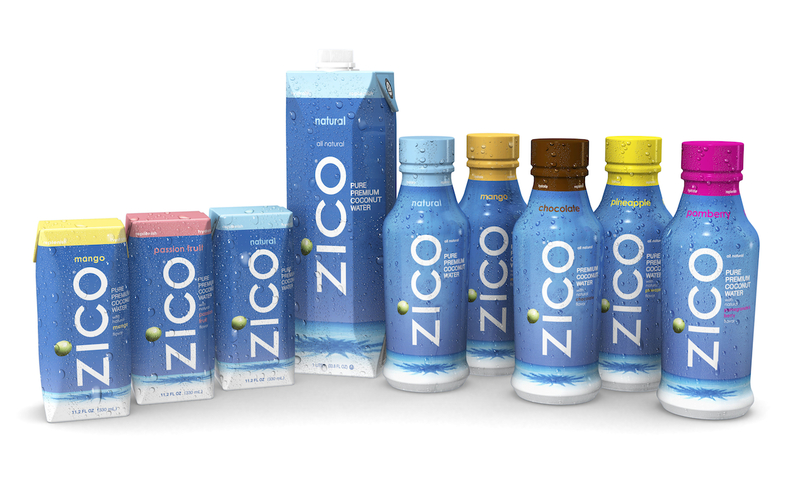 ZICO Beverages LLC, one of the fastest growing beverage companies in the world and a pioneer of the emergent coconut water category, had been using a series of static Excel spreadsheets to manage the supply chain process. This presented problems with timeliness of information and managing change. The lack of a integrated planning system meant significant use of human resources, and a high risk of data error and security risks for ZICO. ZICO controls a number of different category warehouses and manages dozens of suppliers. With hundreds of shipment and production combinations to manage, information and changes must be timely and accurate. ZICO needed a solution that could easily replicate their existing comprehensive and manually intensive planning process, and provide for integrated changes that would be automatically updated and shared, in real-time. ZICO implemented Pelyco’s SmartSpreadSheet for the Enterprise and visibility tools to upgrade their existing manual supply chain planning process. No more manual process for ZICO; Pelyco’s SmartSpreadSheet application now manages ZICO’s entire supply chain planning process including; Demand / Supply Planning, Finished Goods Inventory Planning, and S&OP. ZICO’S now utilizes a cloud based data control tower that feeds and populates a series of collaborative planning and reporting SmartSpreadSheet modules. They also have an input and KPI Smart Dashboard and the capability to do “what is analysis,” on demand. Information changes are now automated and real-time information is easily shared company wide. ZICO’s intensive manual planning process has been transformed into an integrated supply chain planning system powered by Pelyco’s SmartSpreadSheet for the Enterprise module. Pelyco Systems is the leading provider of Collaboration Visibility Solutions powered by SmartSpreadSheet™ for supply chain intensive companies. Pelyco helps companies solve complex supply chain visibility, planning and operational problems. Pelyco’s solutions are designed to help companies of all sizes become more responsive to changes and overcome the challenges of managing complex global supply chains. ”Pelyco’s SmartSpreadSheet not only solved our planning challenges, but also provided us with real-time visibility and collaboration across the company. We now have a complete integrated planning and reporting system that has consistently led to faster timelines, cost savings and improved customer service. The SmartSpreadSheet solution is sophisticated and very user friendly,” Gema stated. Founded in 2004 by Mark Rampolla, ZICO Beverages, LLC. 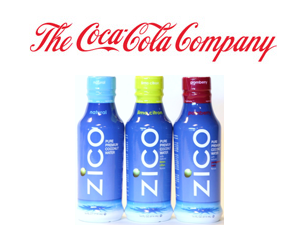 (pronounced Zee-co) is the maker of ZICO Pure Premium Coconut Water. With five electrolytes, as much potassium as a banana and low acidity, ZICO is the natural, refreshing way to hydrate, replenish and renew. You used to have to shinny up a tree and machete-open a coconut to experience this miracle. Not anymore. We climbed the tree for you™. ZICO is headquartered in El Segundo, Calif. For more information, visit http://www.zico.com.